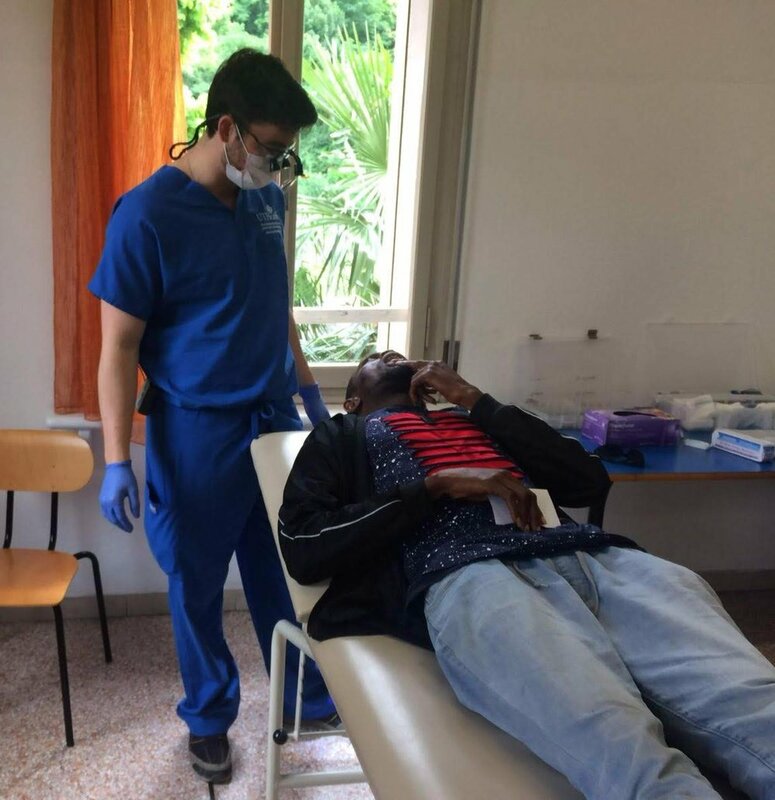 Partnering with Serenissima, last June, a team of professional dentists from the United States utilized their talents to minister and serve at one of the local refugee camps. Bringing their own equipment, with the help of Serenissima volunteers, the dentists were able to examine and treat around 40 patients. Most of the men from the refugee camp had never received dental treatment or hadn’t been seen by a dentist in years. The team preformed many extractions, treated major cavities and abscesses, and dealt with serious hygiene issues. The end result was incredibly productive, not only were the basic dental needs of many underprivileged individuals met, but the team was also blessed by being able to serve and connect with their patients. There were many happy refugees that day who still continue to express their gratitude for the services they received which made a big impact in their daily lives. 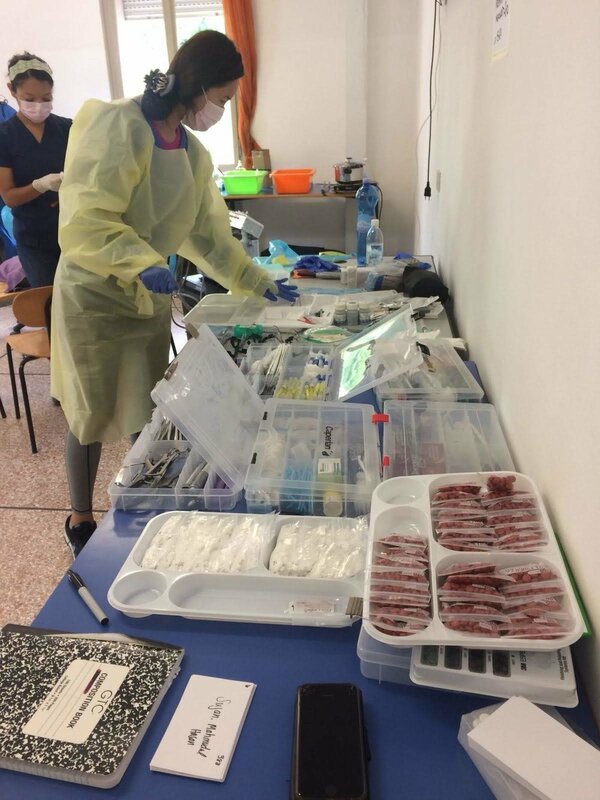 The Dental Day is a great example of Life Care that accompanies the types of initiatives Serenissima Ministries is involved in, such as the Life Labs which give needed skills to work in an Italian environment. These are the kinds of initiatives which are helpful and productive in reaching, serving, and meeting the needs of individuals all the while building a bridge to share the Gospel and the love of Jesus Christ with them. To help us continue to do initiatives like this, the Dental Day, or others like it, click here to support our refugee ministry or the button below.